Setup and management of social media and music streaming platforms in China. We assist in registration and verification of all networks, music and video uploads, daily posts, community management, and original content creation. This option is best for ongoing promotion of an artist or brand. Individual campaigns for promotion of music, videos, and live performances in China. We handle press release writing, translation and placement in outlets across China. We use our own network of hundreds of KOLs and influencers to spread your message far and wide. Best for one-off marketing campaigns and important announcements. Case-by-case advice on best practices for operating in China. We know the market better than anyone else, and we're here to help. We can advise on local campaigns and strategy, market entry, booking, distribution, and everything music related. Reach out today for help on your project. 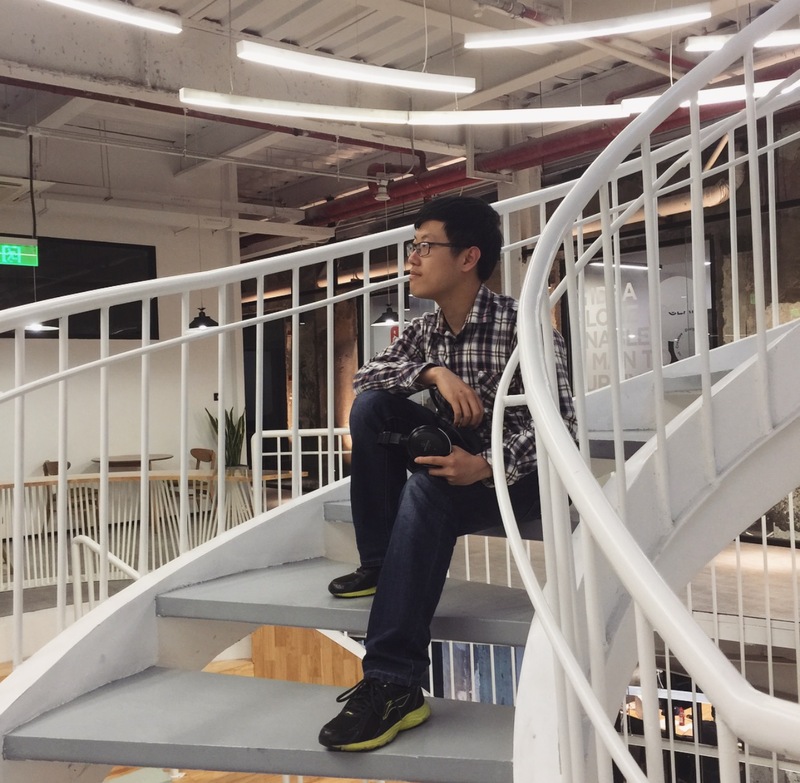 Why Do I Need Marketing in China? China is one of the most exciting music markets in the world. In 2017, the country had a 35% rise in music revenues, with growth across the live music and music streaming sectors. The explosion in popularity of electronic music and an array of other genres in recent years has meant an influx of touring artists, as well as those looking to make more money from their music and merchandise. But China’s legal restrictions, unique online culture, and language barrier make it a difficult place to operate, and the country uses its own social media and music platforms that are not available elsewhere. 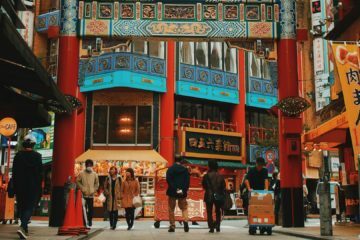 Marketing in China requires care and experience, and a strategy separate from the rest of the world and the rest of Asia. A diverse group with real-world experience in all aspects of the music industry and more knowledge than an encyclopedia. We put a personal touch on every single project we take on. 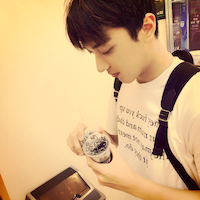 Kyle is a lifelong musician originally from the U.S. He's been living and working in China for nearly five years, and is an expert on the local market and music industry. He holds a master’s degree in music business, and has nearly a decade of experience in managing social media for brands and artists. He has been the head of Groove Dynasty for three years. Kathy is a music fan at heart with a degree in Cultural Industry Management and years of experience in live music operations and social media management. She handles all new account setups and launches. Bon is our resident expert for copywriting, content creation, and internet culture. 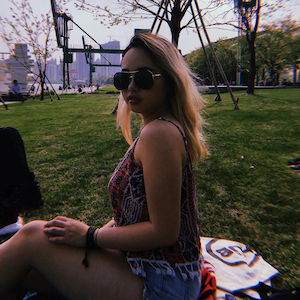 Born in China, but with with experience living and working in the US, Bon holds a degree in art and design and deep knowledge of all things trap and bass. 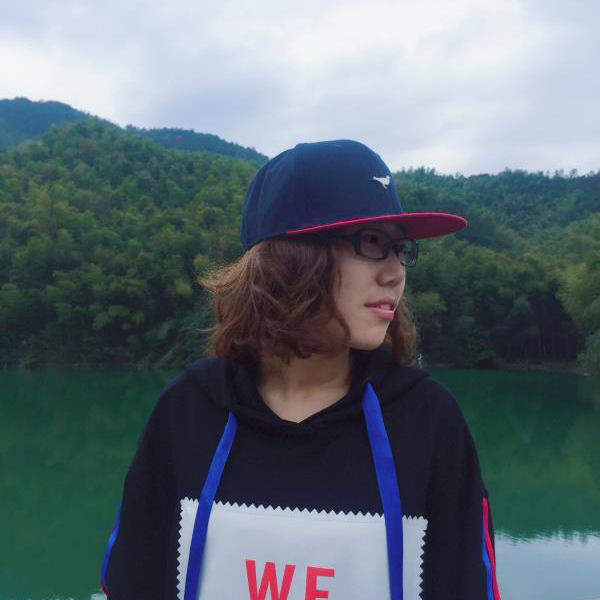 A lover of anime, video games, and a diverse selection of Korean and Japanese music, Ivy is one of our lead account managers, and manages our partnerships with influencers and press outlets in China. Tony spent years as a key opinion leader in electronic music, and was the head of music content at a Chinese streaming platform. He now manages our label accounts and content uploads. Our clients are some of the biggest names in music. 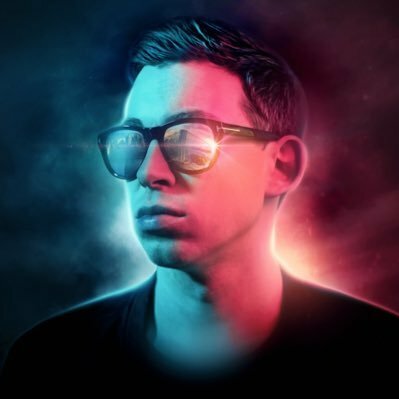 A titan of the electronic music industry and one of Groove Dynasty’s oldest clients, Hardwell has an active fanbase in China that eagerly awaits every release and live performance. In addition to providing first-class social media and management, we help promote his Hardwell on Air podcast and radio show, and frequently arrange fan meetings and in-depth tour coverage. 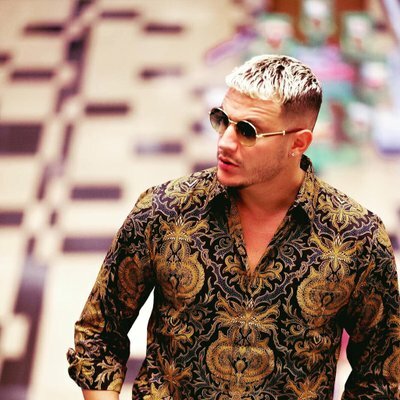 DJ Snake is a festival favorite in China, with a loyal following and a close connection to the country. In April 2018, Snake released a collaboration with a Chinese hip-hop group; a campaign which was seen by millions of people and inspired a wave of local DJs to make their own remixes of the song. Monstercat is a future-focused and innovative record label with fans around the world. 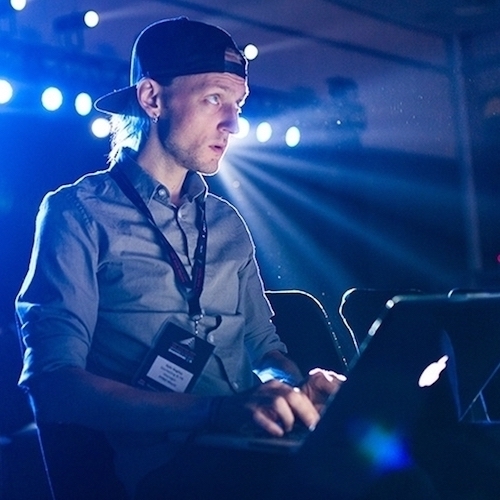 As such, they have positioned their social presence in China not only to share catalog music releases, but to promote Monstercat branded events and merchandise, while inspiring and connecting directly with local Chinese talent. Stay updated with the latest info and best practices on the music industry in China. 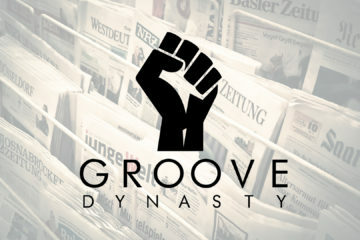 All inquiries please use info@groovedynasty.cn or the form here.